So I will admit, I'm not perfect. A couple of posts ago I said I was going to post more and look what happens, I post less! Jeez Louise! But in all reality who and what is perfect and is perfect really what we want in life? Look at this room above. 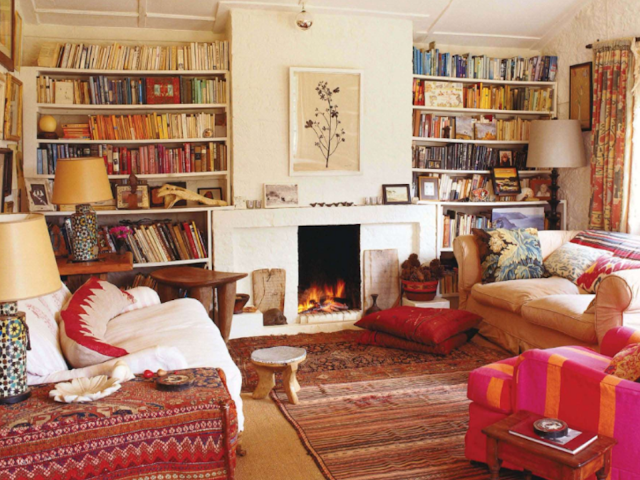 I consider this room to be a little on the imperfect side and yet this a room I could love and live in and be perfectly at home in. 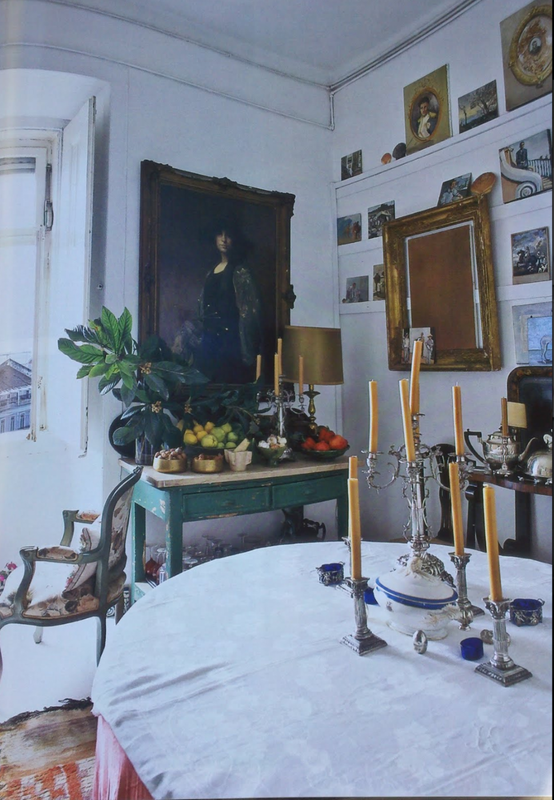 It must be said that the look of imperfection in a home is forgiving and comfortable and something that you can't try too hard to achieve. In a similar way this room invites you in to it's slightly dishevelled realm. It has that familiar look about it, as though you may have seen it before. 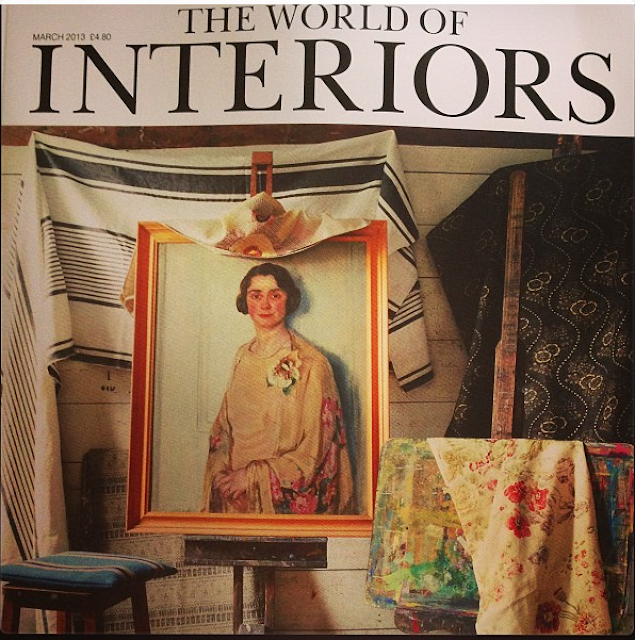 One of my Instagram friends, Jenny Rose-Innes posted the cover of the latest World of Interiors on Instagram earlier this week and in it's imperfect glory it made me instantly wish that I had the magazine in my hands. All of these pictures I have posted here today are from The World of Interiors - a magazine which I think really does embrace and depict so very well interiors with imperfection and true, soulful beauty. So there you go, not being perfect is actually a lovely thing after-all!